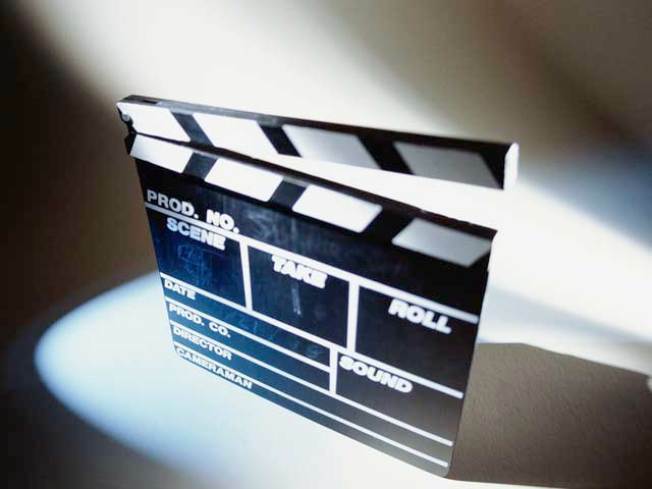 Danbury's film festival is kicking off on Tuesday. Organizers of the 2010 Connecticut Film Festival are calling this year's event their proudest achievement yet. They say the bad economy forced them to be more innovative and more creative with their resources. The festival starts Tuesday, May 4, and will feature more than 100 films and 80 performances by original musical artists. People can also take part in 75 different workshops, panels and keynotes on all aspects of film, music and digital media. Among the films, there are movies about music, like "The Wrecking Crew," about studio musicians who backed up Sinatra, the Beach Boys and Bing Crosby. There are also several shorts that will be worth seeing. The festival runs from May 4 to May 9 at The Palace Theater on Main Street in Danbury. For a full schedule of events, go to the festival's website at www.ctfilmfest.com.